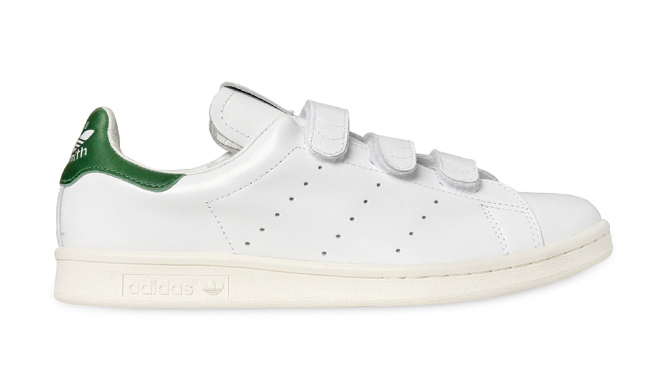 Nigo keeps the ball rolling on his adidas Originals collection with a collab on this classic model. Nigo's adidas Originals collaborations so far have been decidedly understated, and nothing like the wild prints you might expect from a man who headed up BAPE. 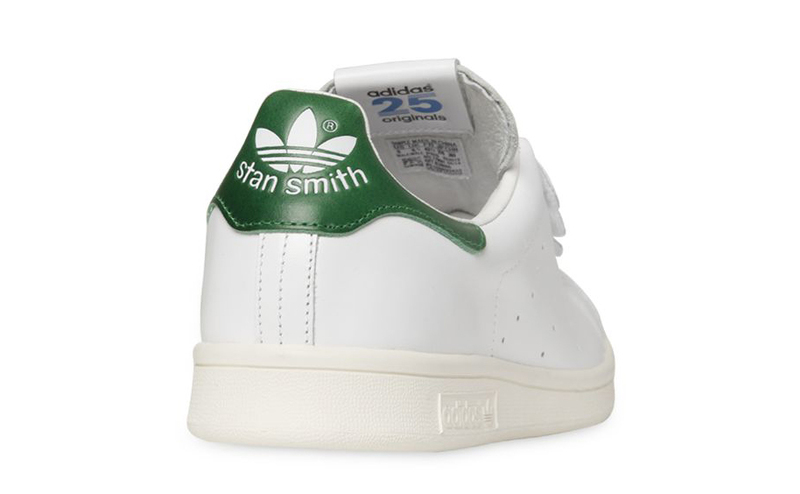 His adidas Stan Smith pair, which should be at spots like Luisa Viaroma by April 30, again defies expectations with its simple look. 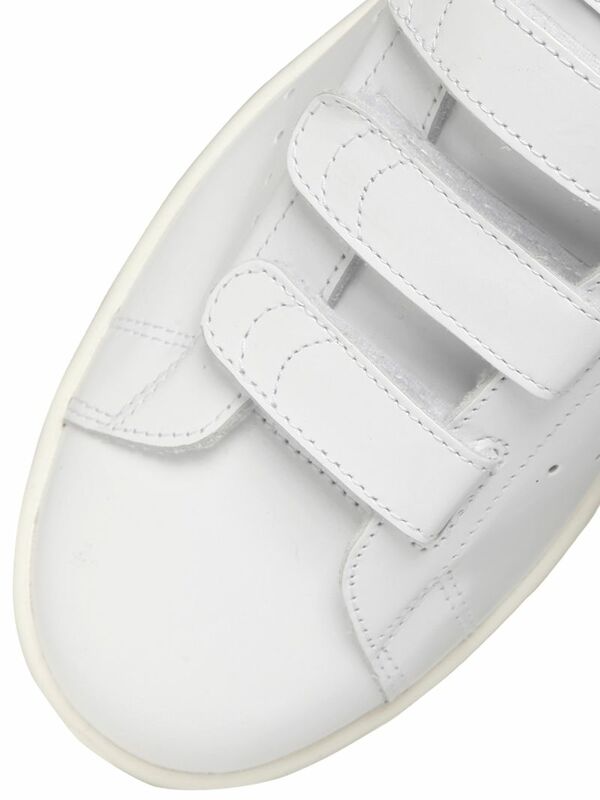 The sneaker ditches traditional lacing for some velcro straps, which has it looking almost like the adidas Master. 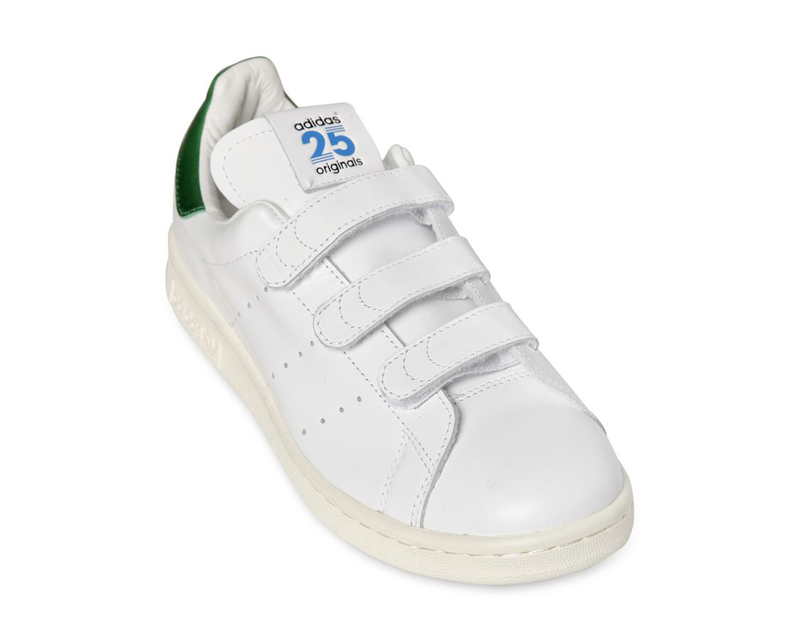 For the most part the iconic white and green palette most associated with this shoe is kept intact, although the tongue allows some blue in via the adidas 25 logo that's been spotted elsewhere on Nigo's pairs. 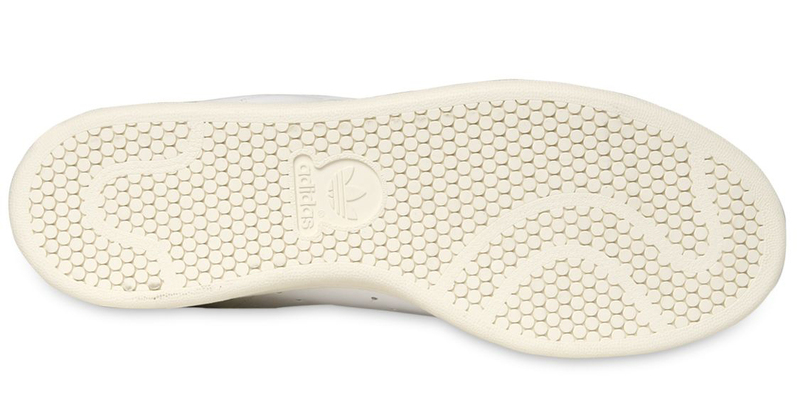 Time will tell whether or not a Kanye West x adidas Stan Smith is next up in this line of collaborations.